Last year Scholastic NZ brought Kiwi legends, The Topp Twins, together with one of our top illustrators, Jenny Cooper, to produce a wonderful illustrated edition of the song, There’s a Hole in my Bucket. Now, this fantastic team have come together once again to produce a very cute and funny, illustrated edition of the song, Do Your Ears Hang Low. 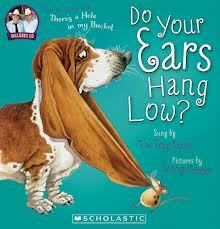 Based on the original song, Do Your Ears Hang Low? is a new arrangement by The Topp Twins, that ties in perfectly with Jenny Cooper’s illustrations. I’d love to know what came first, the lyrics or the illustrations, because they’re made for each other. The Topp Twins’ lyrics are funny and you can add some easy actions for children to sing and play along. Who would have thought there were so many uses for big ears? The CD of the Topp Twins performing the song (that comes with the book) is a great addition to the book and it’s that classic Topp Twins sound that we love. I absolutely love Jenny Cooper’s big-eared illustrations! They’re cute and made me crack up laughing. Jenny is amazing at capturing animals, especially the wrinkled skin of the dog and the curly fur of the llamas. The expressions on animals faces are hilarious too. I love the shock on the dogs face as the mouse ties up his ears, the mellow look on the llama’s face, and the expression of pure joy on the pig’s face. The animals all look so cuddly and loveable that you just want to give them a big hug. Book Design have also done a fantastic job of the design of the book, from the layout and size of the very cool font, to the flaps and the cute end papers. As well as the wonderful song and illustrations, you also get the added extras of some strange, but true facts about ears. Do Your Ears Hang Low? 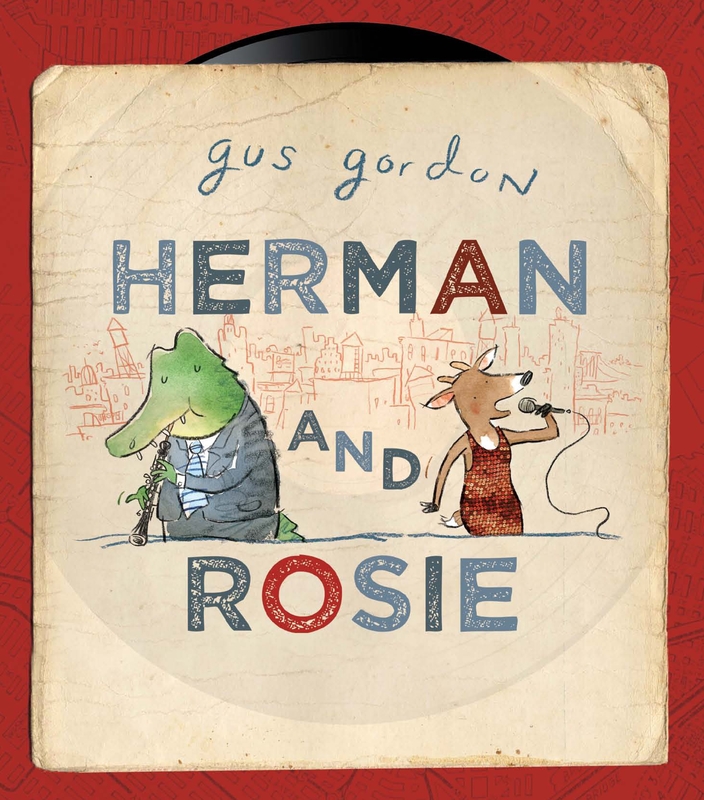 is the perfect book for Kiwi kids with ears of all shapes and sizes.